On 11/8/2016 at about 1:30 pm, Port Authority Police saw the suspect drive a gray 2012 Toyota Camry through an EZ Pass lane at the Holland Tunnel in Jersey City. The signboard at the toll lane read “Toll Not Paid”. Port Authority Police pulled the suspect over. She was the sole occupant of the car. An investigation indicated that the suspect had amassed 367 previous violations totaling $23,400.00. She was placed under arrest and the car was impounded. 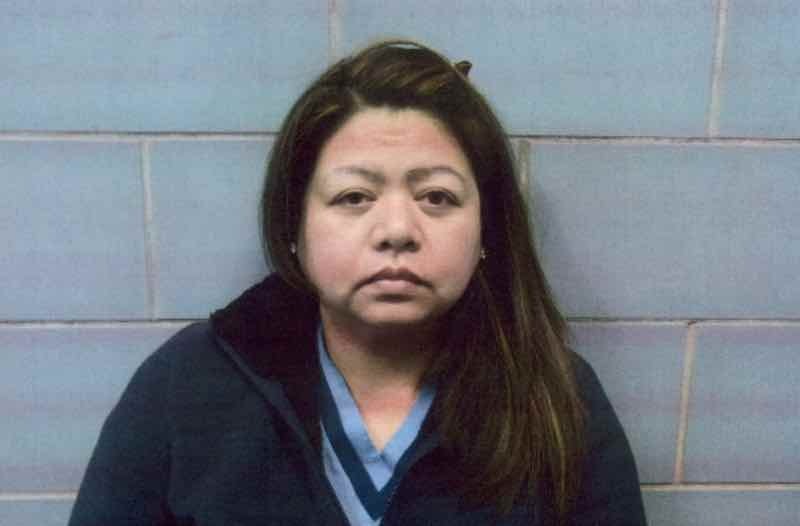 She is due back in Jersey City municipal court on November 16, 2016 .